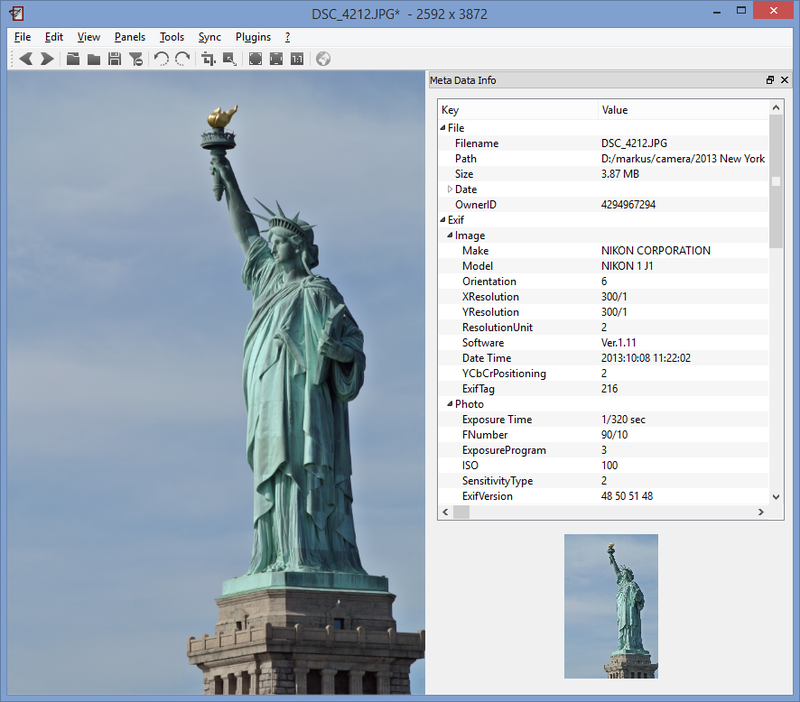 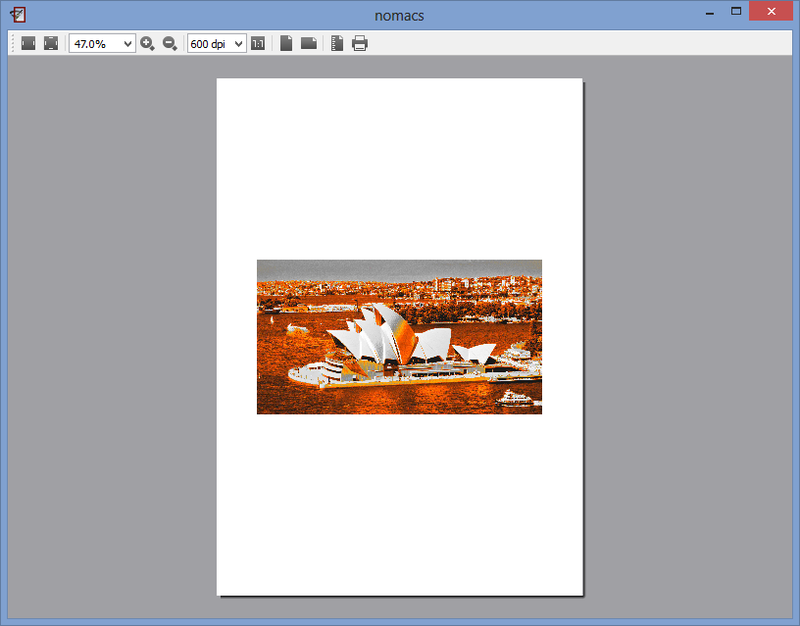 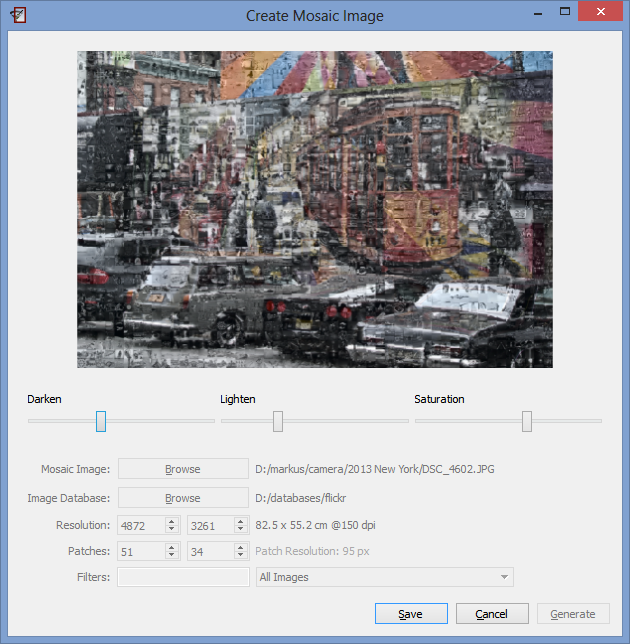 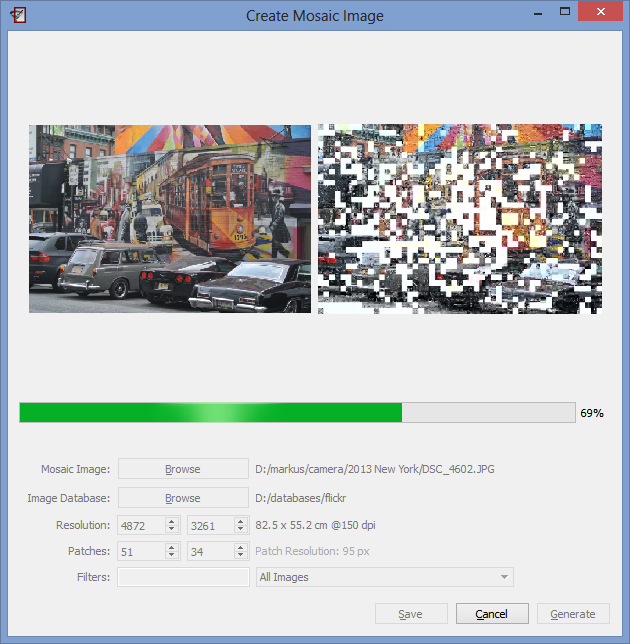 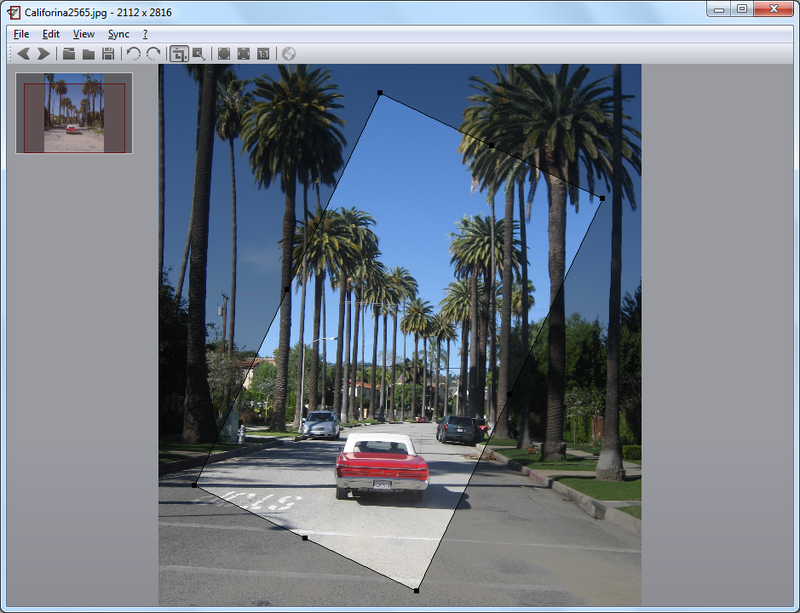 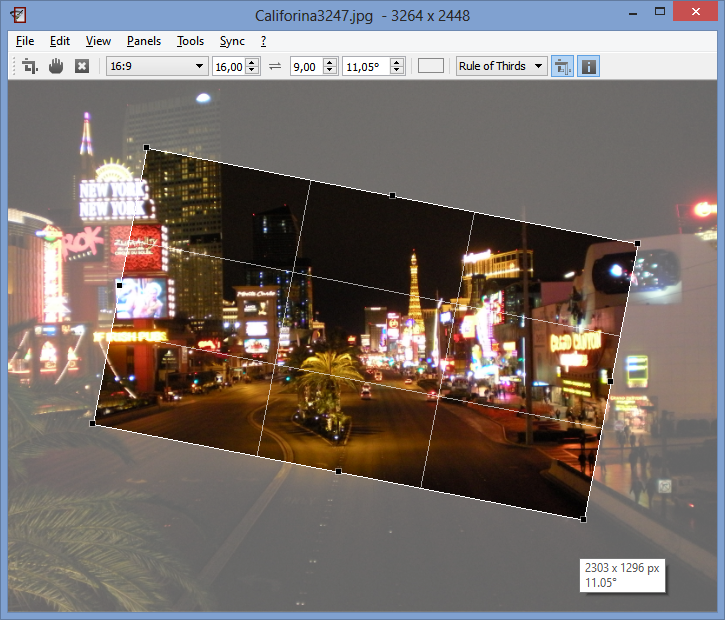 Nomacs is a very fast image viewer that can work with most popular image formats without any incompatibility problems. 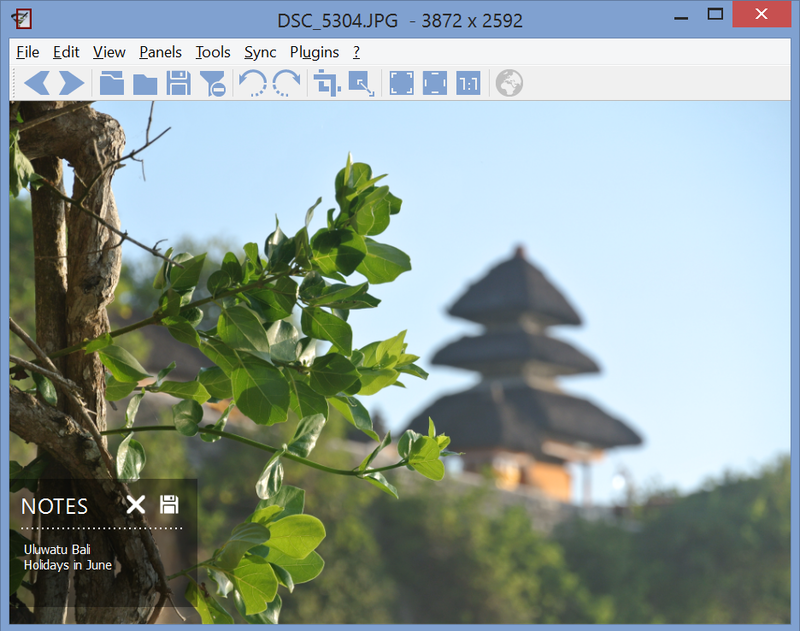 Photos can be uploaded into the working environment using “drag and drop” operations or the built-in browse function. 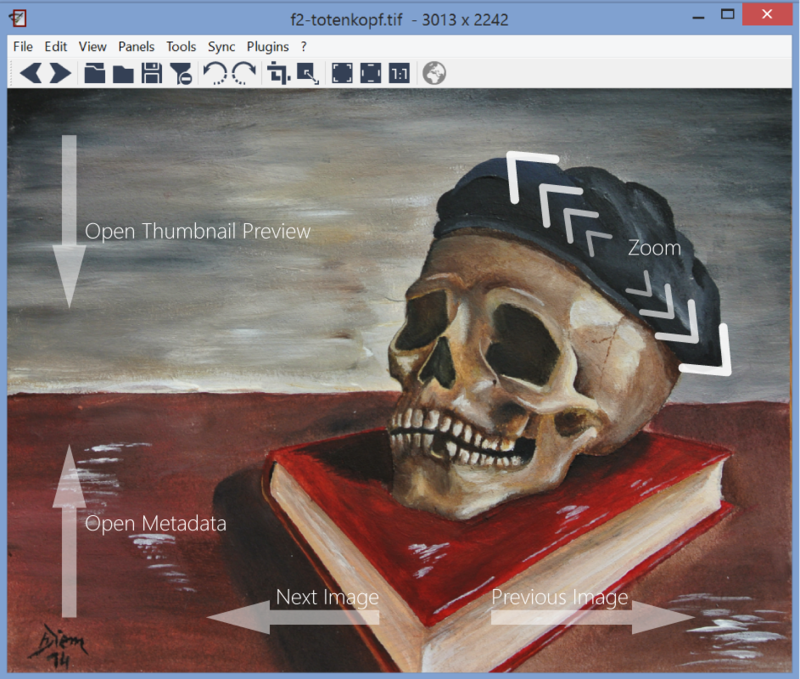 It’s completely free for Windows as well as Mac and Ubuntu and works under the GNU license. 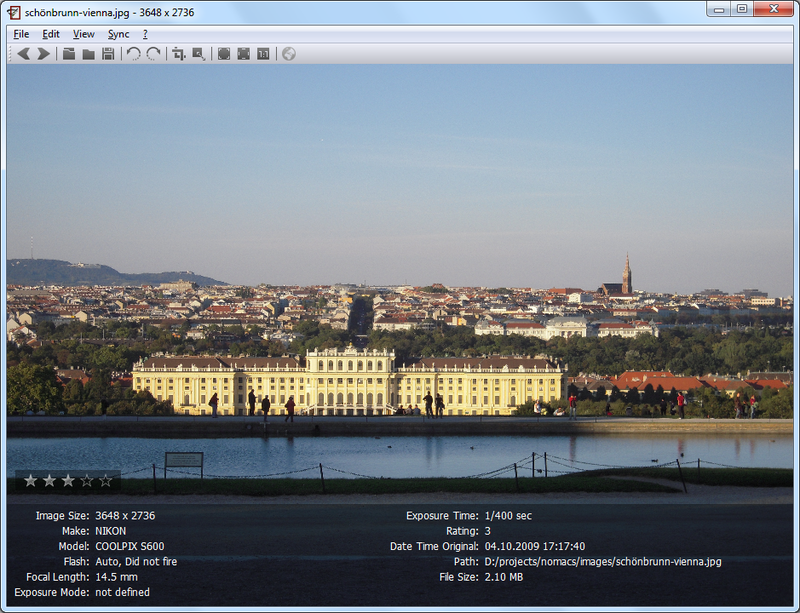 A synchronization of viewers running on the same computer or via LAN is possible. 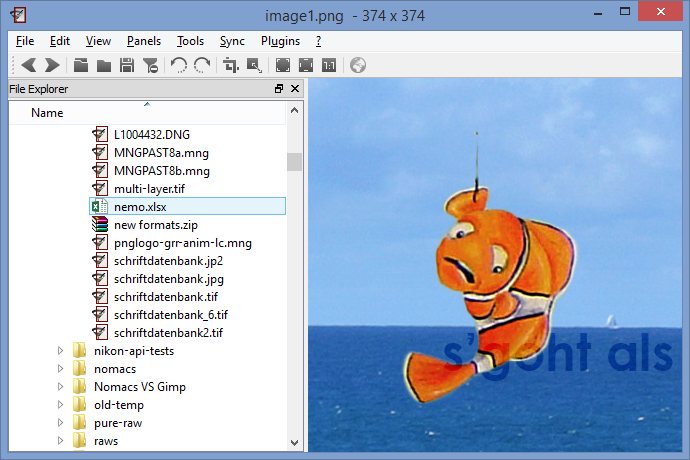 It allows comparing images and spotting the differences. 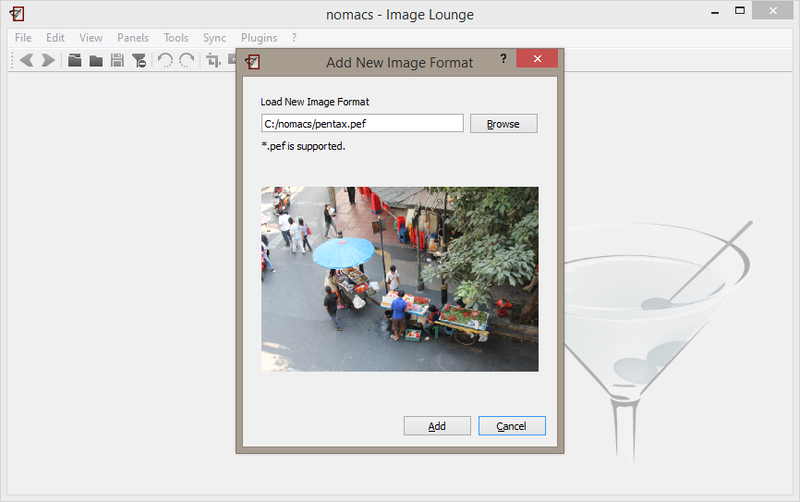 All in all, nomacs offers a handy set of features for helping you view images and apply several editing options.